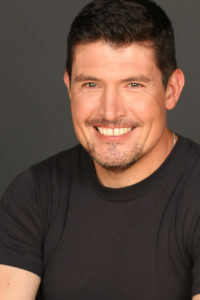 Kris Paronto tells the insider account of the attacks in Benghazi. The 13 hours of assault dramatically impacted the lives of those serving in Benghazi and resulted in the loss of an American diplomat, Ambassador Stevens. Kris shares the details of the moments, decisions and results of the historic day. 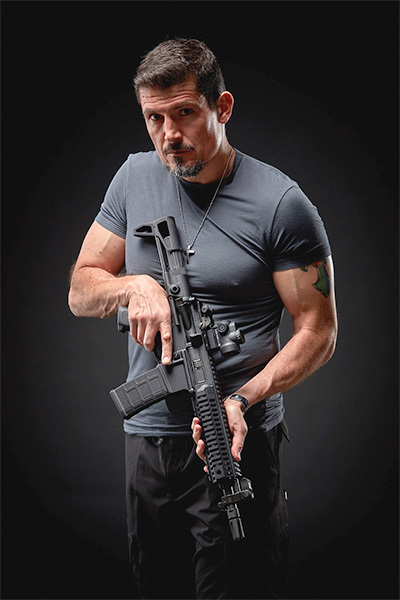 Mr. Paronto was part the CIA annex security team that responded to the terrorist attack on the US Special Mission in Benghazi, Libya, September 11th, 2012, helping to save over 20 lives while fighting off terrorists from the CIA Annex for over 13 hours. Mr. Paronto’s story is told in the book “13 Hours” written by Mitchell Zuckoff and his five surviving annex security team members. Kris’ newly released memoir, “The Ranger Way” is now available. 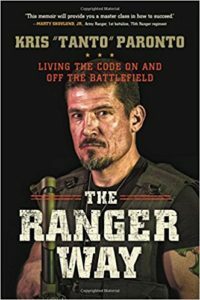 In THE RANGER WAY, Tanto shares stories from his training experiences that played a role in his team's heroic response in Benghazi as he explains the importance of demanding excellence when you commit to improving your life. He shows you how to define your mission, set goals that are in alignment with your values, and develop a battle plan that will maximize your chances of success. You will learn why you should never quit and why that is different from never failing. Tanto uses his experiences in Basic and Ranger Training to explore how to deal with mistakes and disappointment like a leader, accept responsibility, and turn every obstacle into an opportunity for growth. You will learn why being of service to others, and being willing to sacrifice, will help you succeed, and how the power of humility, strength, faith, and brotherhood will sustain you on the road to accomplishing your mission. 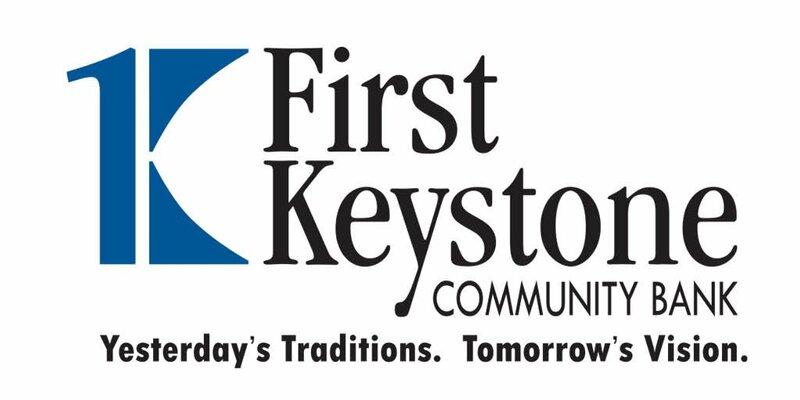 Contact us today for sponsorship opportunities for this event.